Compound exercises, I am sure you have all heard of them. Today I hope to answer the question of, what is a compound exercise? They are extremely beneficial for training and should be included in training routines. That is why I want to answer this question for you today and give you some context, as well as let you know how you can apply it to your training. Let’s get into the rest of the article! A compound exercise is one that involves multiple joints. You require your body to use multiple joints to perform the exercise, and therefore are using multiple muscles. They typically allow for utilizing more weight and more variation in training. Allow me to put this all into context. If you were to do a bench press, you could probably figure out that it is a compound exercise. You are utilizing your elbow and shoulder joint to complete the exercise. Your chest, triceps and shoulders are being used in the bench press. This because of the use of your shoulder joint (working your chest and shoulders), and your elbow joint (working your triceps). If you were to compare this to something like a triceps push-down, you would only be using your elbow joint and therefore working just your triceps. Making the triceps pushdown an isolation exercise. We know from one of my previous articles What is Progressive Overload in Training that the concept of progressive overload is huge for seeing results. Compound exercises fit perfectly into this as progressive overload is more easily applied because of the ability to move more weight and increase strength. Compound exercises are prioritized for strength training, they use multiple joints and often times are stacked which puts you in a stronger position. Compound exercises also hit more than one muscle group effectively. They may have a primary muscle group that is targeted, such as the chest in a bench press, however, secondary muscle groups are also hit such as the shoulders and triceps. This is great for hypertrophy in terms of the increase in volume. Lastly, compound exercises allow for more variation, which is a key component to any training routine. Variation differs depending on ones training program. You can add variations to the exact exercise, such as a paused bench press or a banded bench press, which would be more relative to strength. Or you can keep the exercise the same in terms of the type of movement, but perform it differently. 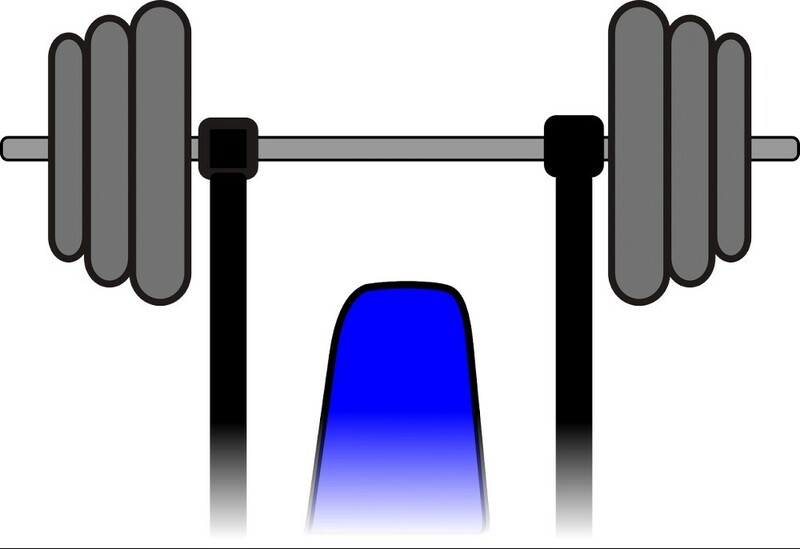 Example being, performing a dumbbell bench press instead of a traditional barbell bench press (both are pressing movements). Changing main exercises up like this after a period of time is a common source of variation for hypertrophy work. Now that we understand what compound exercises are, and why they should be included in our training, lets talk about how to actually implement them. Compound exercises are typically prioritized as the base of a routine, this means they would likely be performed at the beginning of your workout when you are strongest; this because they demand the most energy and strength. Since these exercises are easy to apply progressive overload to, you want to be progressing in them from week to week. Whether it be increasing weight, or volume. A combination of both can and should also be used in most circumstances. You should also be focusing on performing these exercises with sound technique (as you should with anything, but especially with these movements). This will reduce the risk of injury as it is higher with compound exercises, and allow you to get the most out of them in terms of your performance and muscle recruitment. Looking past the compound exercises, how should the rest of your workout look? You don’t typically perform all compound exercises, so we need to think about how to complete the rest of our workout. I typically like to include at least one more compound exercise, usually 2. However, these typically aren’t as taxing as the main compound movement. From there I would sprinkle in some isolation exercises that fit into my workout template. What’s The Deal With Compound Exercises? You now know that compound exercises utilize more than one joint and therefore more than one muscle. They are commonly used/should be used as the base of a routine/program with progressive overload being applied to them. Keep in mind that compound exercises will rarely make up your entire workout, isolation exercises or not as physically demanding movements should be incorporated as well. I thank you for taking the time to read this article and look forward to this information benefiting you in your fitness journey! As always, if you have any questions or comments please do not hesitate to leave them below and I will be sure to reply! That part about compound exercises being better done at the beginning because that’s when you’re the strongest…Isn’t the progression of muscle dictated by repeatedly adapting to pressure? So then, wouldn’t it technically make more sense to do them as your last exercise so that you can get the full pressure effect? Or am I just talking nonsense? You apply progressive overload to the exercise from week to week. Not from exercise to exercise within your workout because you cannot apply progressive overload from one exercise to the next as you are not comparing apples to apples. 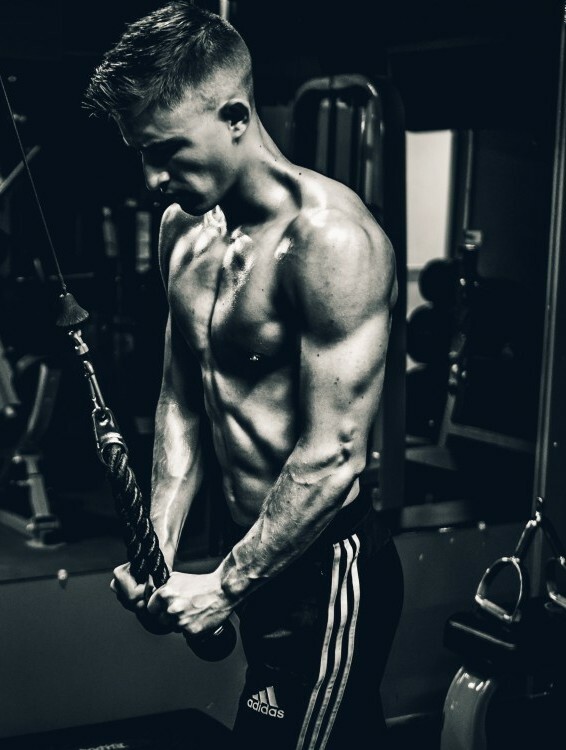 You could still apply progressive overload to the exercise at the end of your workout, however, you wouldn’t be able to deliver peak tension on the muscle as you would be more fatigued, therefore, it wouldn’t be as effective. Hope that helps! Thanks for this clear explanation of what is a compound exercise, and when to complete them. I believe that I am primarily doing isolation exercises, and will look for opportunities to add compound exercises to my routine. Question for you – can you recommend any compound exercises that use only body weight rather than equipment and weights? 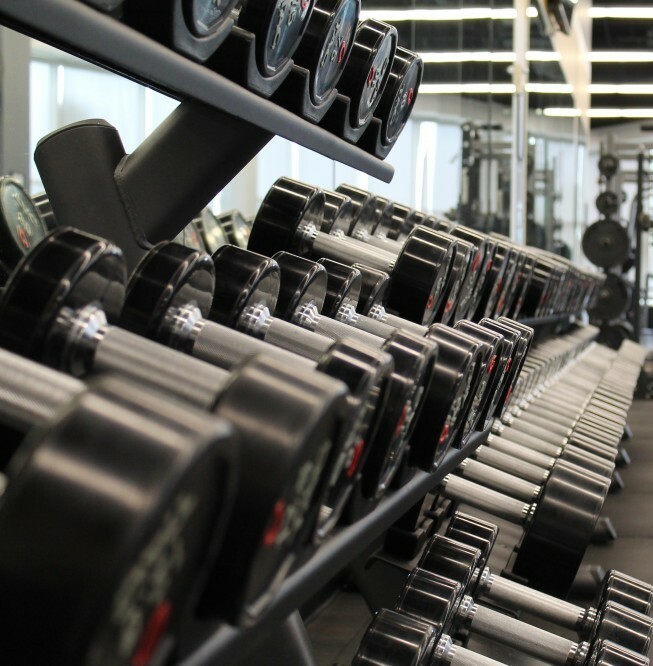 I don’t belong to a gym or own equipment that you describe in your article. When doing calisthenic/bodyweight movements, the fast majority of them will end up being compound by nature. Stick to the basics, push-ups, squats, pull-ups, free or wall hand-stand push-ups (if you can, if not try to gradually build up to them, they are more advanced). Bodyweight movements are hard to apply progressive overload to, so you can try performing harder versions of them such as a turning them into plyometrics. Bodyweight movements are great as well!